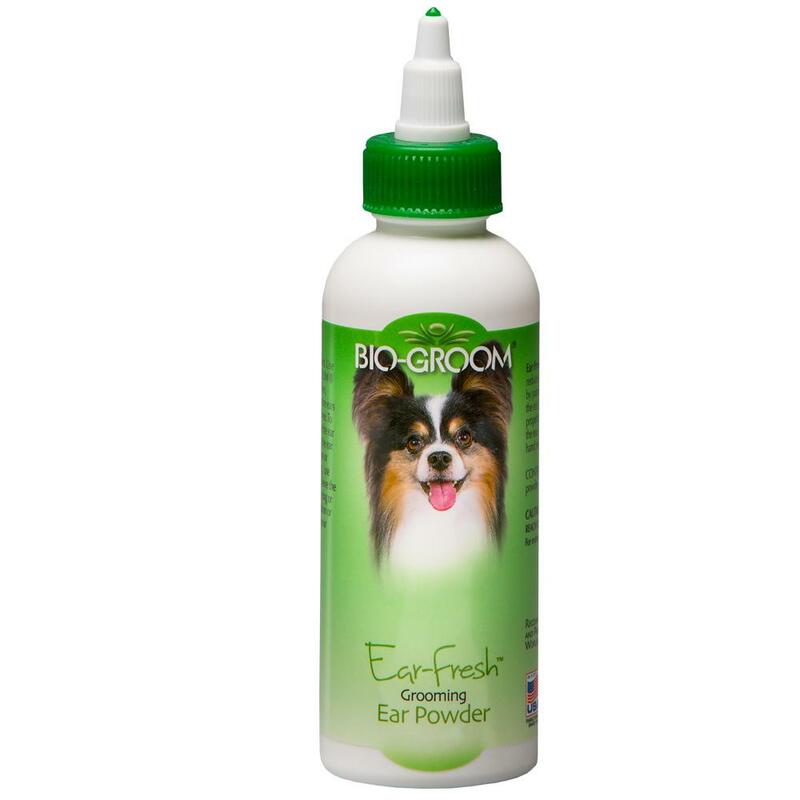 Help keep ears dry and reduce odor with this excellent ear powder. Ear Fresh"_ has special tight grip properties for removing hair from ear canals of dogs. Excellent for hand stripping. Comes with convenient funnel tip dispenser.